Diwali is here, and you are still looking for a perfect phone to gift to your loved ones. 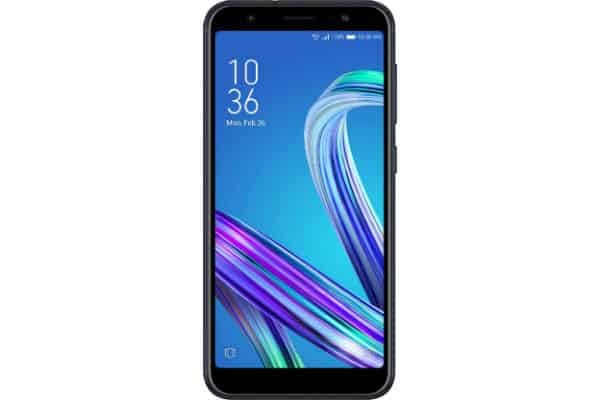 We talked about the 7 key elements to look before choosing a smartphone, still, if you are confused then this list of top 6 mobiles will help you to buy the best one. Asus rolls out this phone with stock Android and with a new design atheistic. 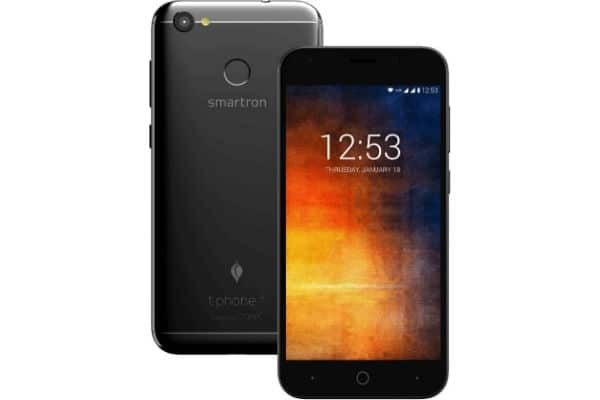 the sleek smartphone has powerful 4000 mAh battery to last longer and packed with Qualcomm Snapdragon 430 octa-core processor and 3 GB of RAM, for powerful processing. Hosting FullVision 5.5 inch screen, the phone looks awesome. the great body balance and screen ratio make it a great device to buy. Backed by Snapdragon 435 1.4 GHz Octa-core and 3GB RAM this is beast in the category. You will love the device for its various great features and premium metal body. Powered by a Qualcomm Snapdragon 435 octa-core processor and 3 GB of RAM lets you enjoy games and app without any lag. 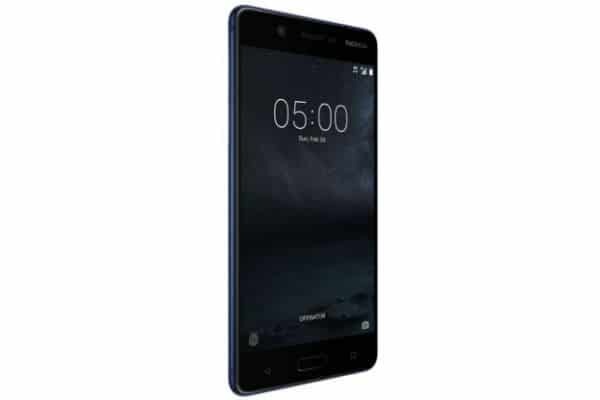 Nokia offers power packed performance and stunning features. the full metal body looks great. 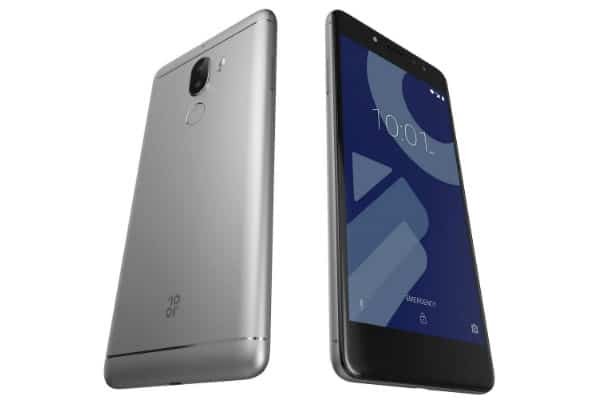 it is powered by a Qualcomm Snapdragon 430 processor and 3 GB of RAM for amazing performance. Crafter for Amazon, the device hosts a lot of amazing features and runs on stock Android. backed by Qualcomm Snapdragon 626 octa-core 2.2 GHz processor offers multi-tasking capability so you can switch between your heaviest tasks seamlessly, while Adreno 506 GPU processes graphics faster. 3GB/4GB RAM ensures a lag-free user experience. 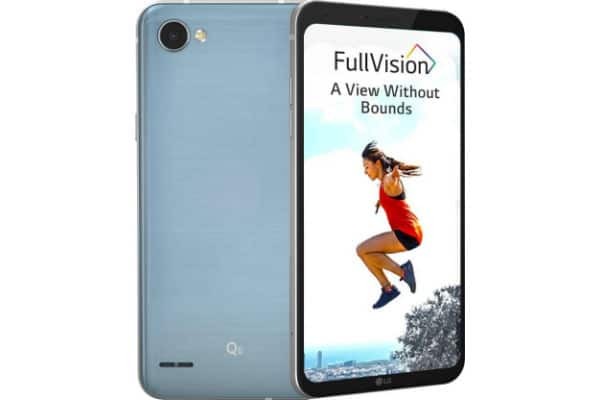 The smartphone has AI-powered camera, and premium stylish design with optimized body arc curvature, fluidic design at corners and a premium glass finish at back makes it a perfect device to flaunt. 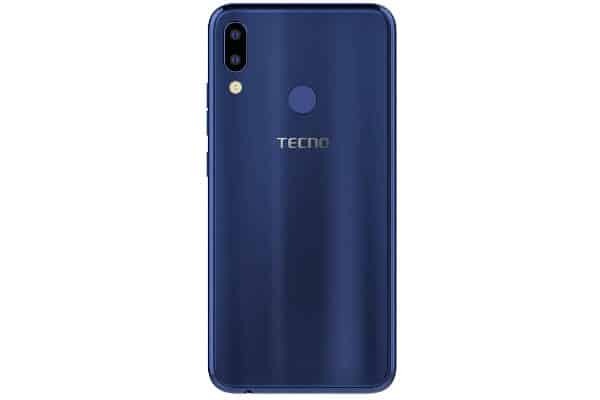 It is powered by Helio A22 processor based on latest Android Oreo 8.1 operating system and customized HiOS 4.1 user interface is snappy and runs efficiently without any lag.